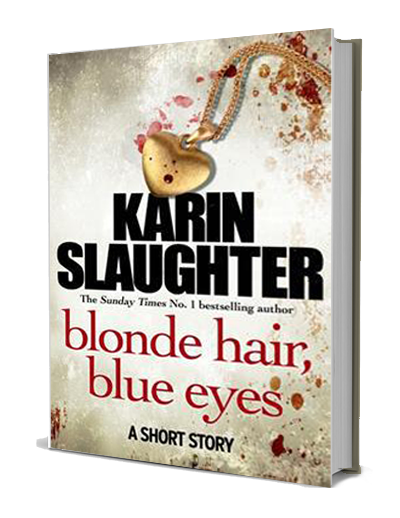 Again Karin Slaughter releases a short story to wet our appetites! Julia Carroll is a budding journalist. She is going to graduate top of her class and become a famous writer. First she has to get through college. While working for her local newspaper she discovered that a girl has gone missing. A blonde haired blue eyed pretty girl...just like her but how can someone go to get ice cream and just disappear? No one else seems interested. After all people go missing all the time.Julia becomes obsessed with the case and is determined to find out what happened to the girl. However all her digging might just lead her to a hole she can't get out of. It was a really short read but I actually really liked Julia's character. Karin's brilliant writing shines through and now I'm really eager to start reading Pretty Girls. I really want to know what happens which means this little novella has done its job by leaving me wanting more!